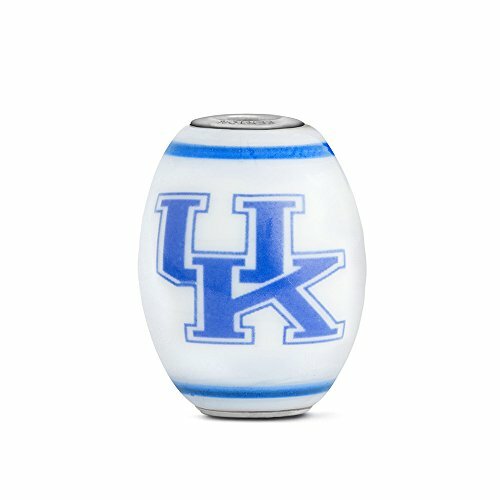 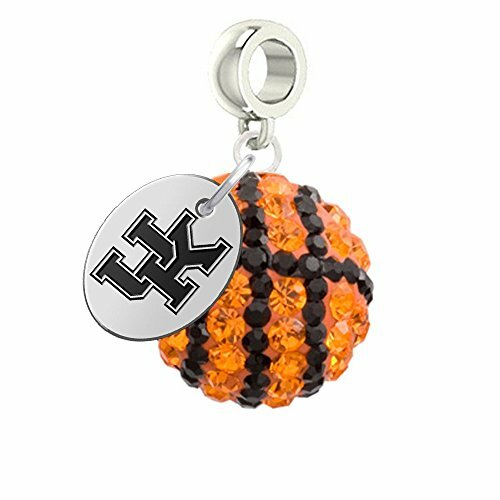 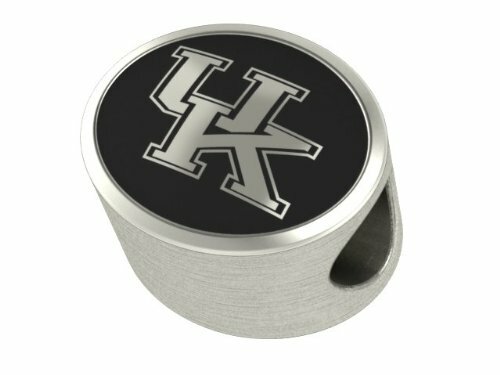 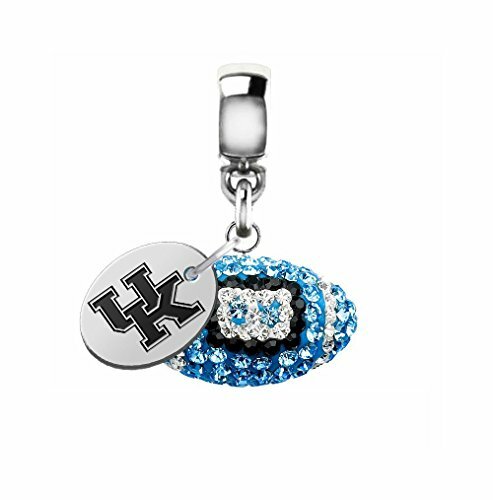 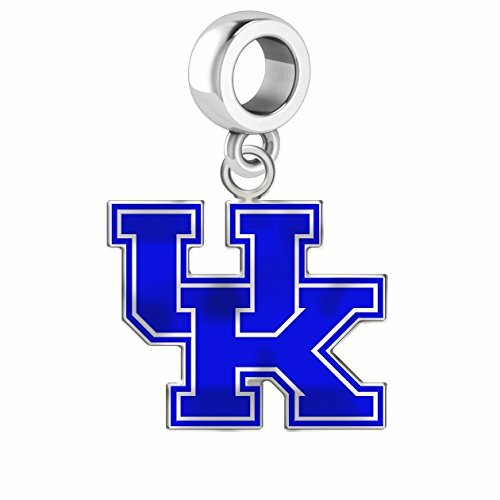 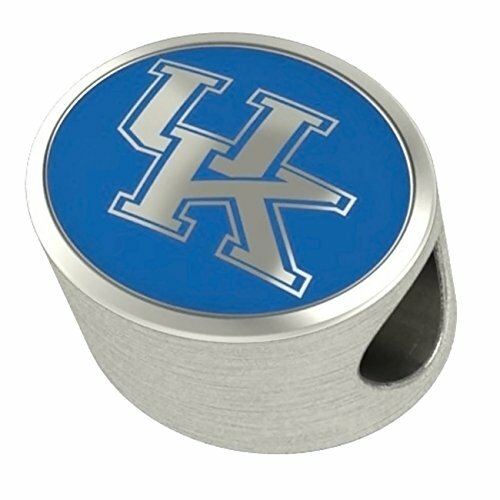 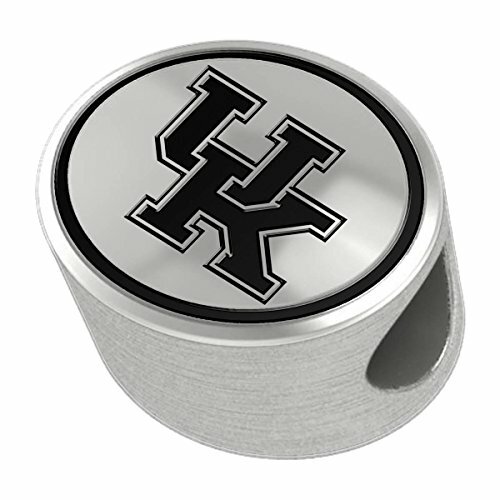 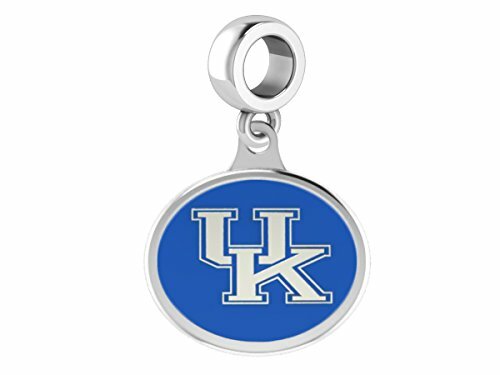 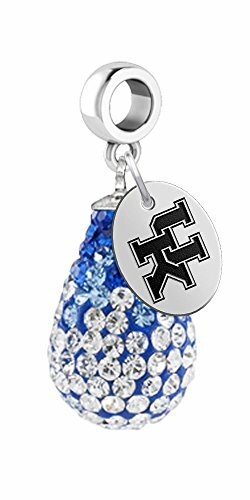 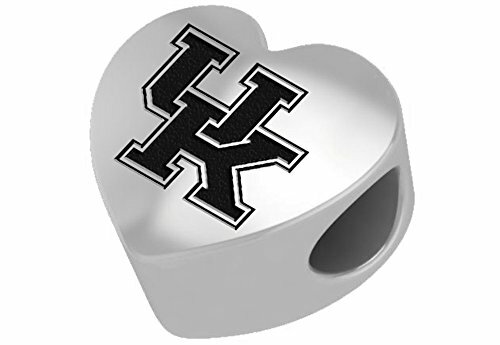 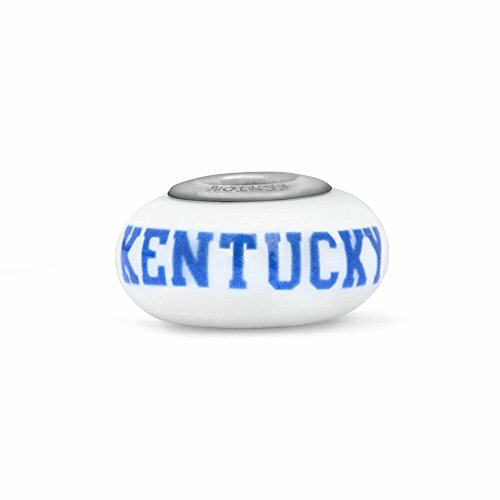 Here are the Kentucky Wildcats Pandora Charms available. 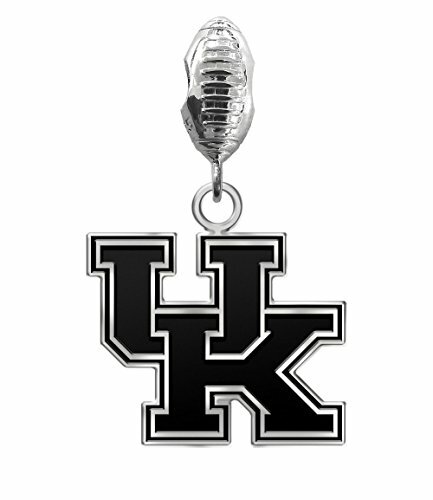 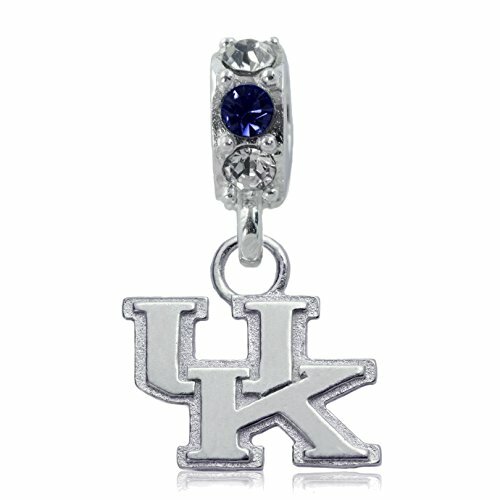 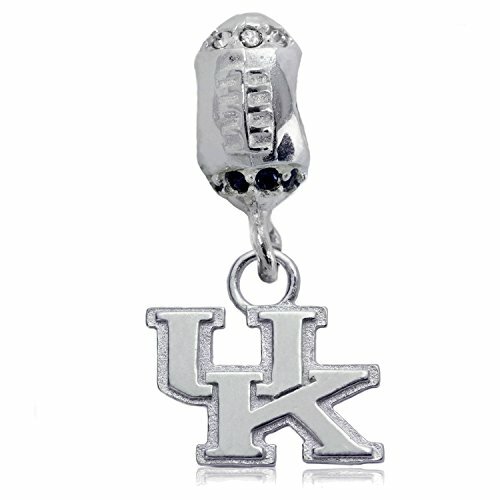 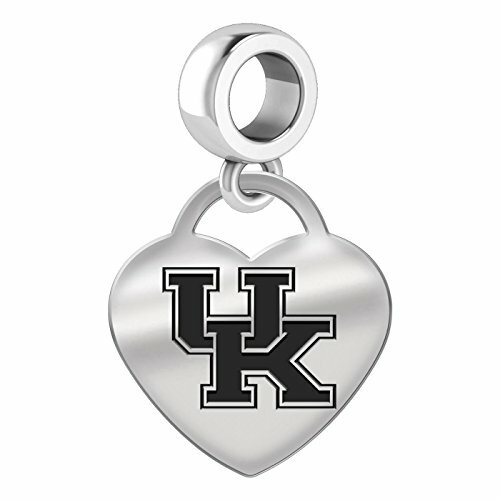 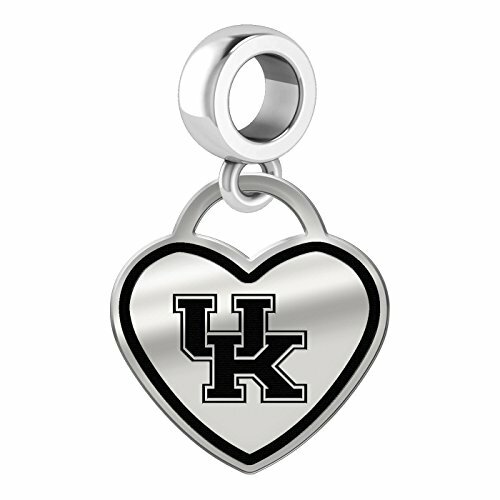 These UK Wildcats Pandora charms are licensed and sterling silver. 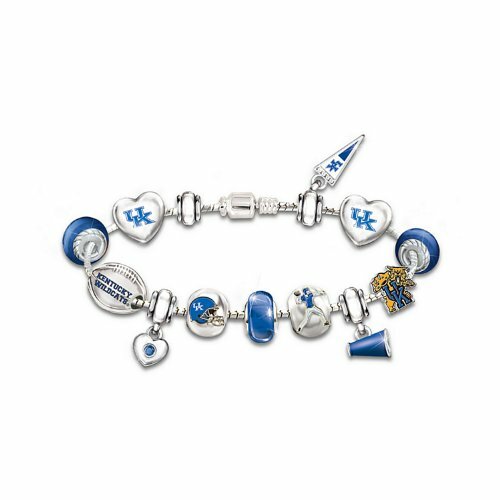 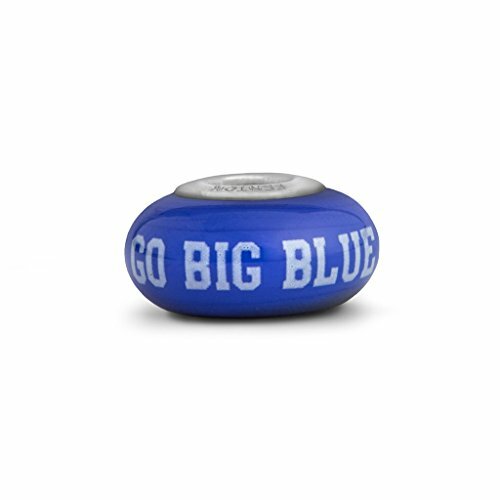 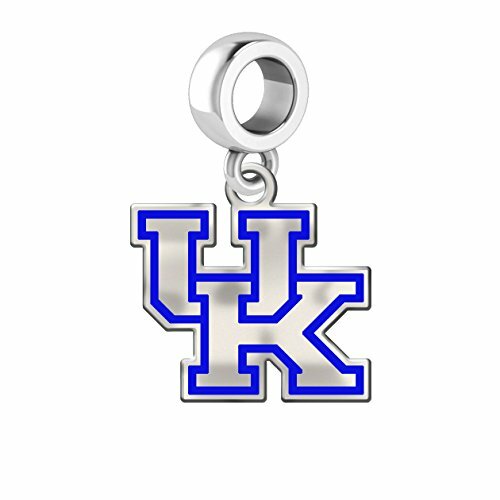 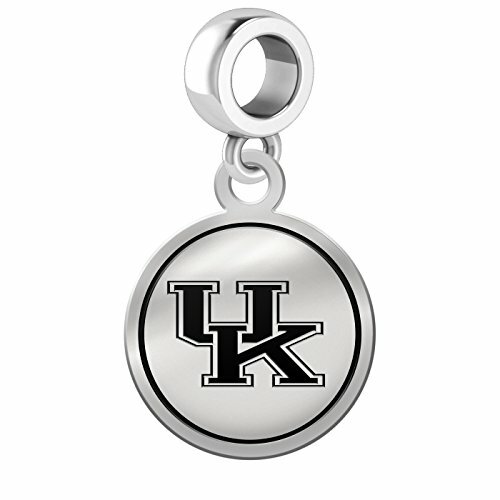 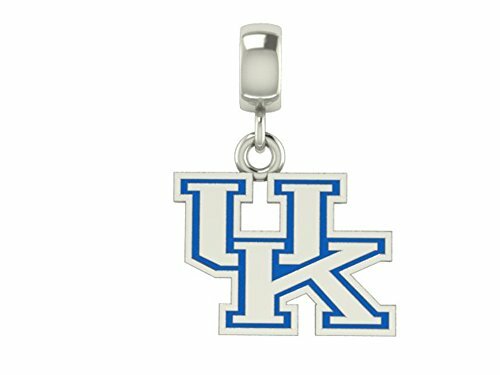 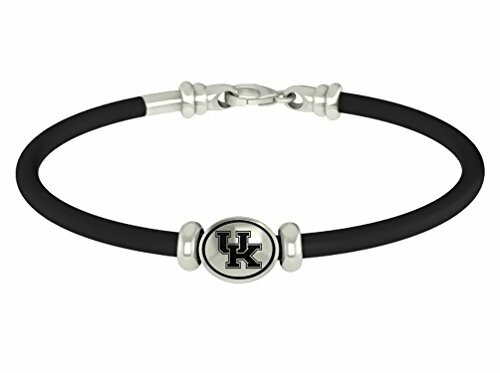 Make an entire bracelet dedicated to the Kentucky Wildcats or get the charm that fits your style and add it to your current bracelet. 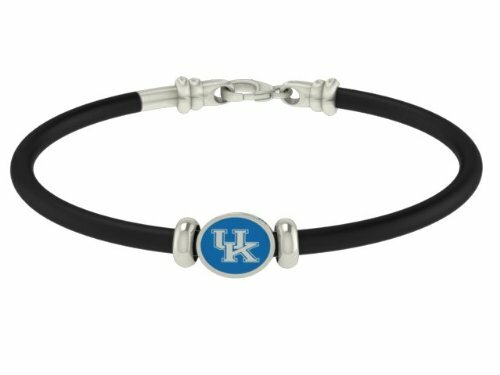 If you don’t have a bracelet, this is the perfect way to start one.